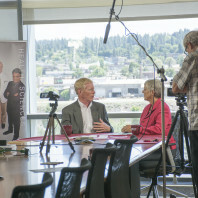 Ignite Northwest, a business accelerator located on our campus and an important partner of ours, recently won a $50,000 grant from the U.S. Small Business Administration (SBA). 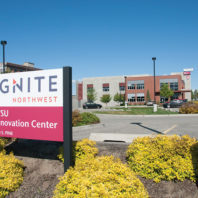 Ignite will also welcome its first class of ten companies to begin courses this fall that include mentoring, and other aspects of building a business. 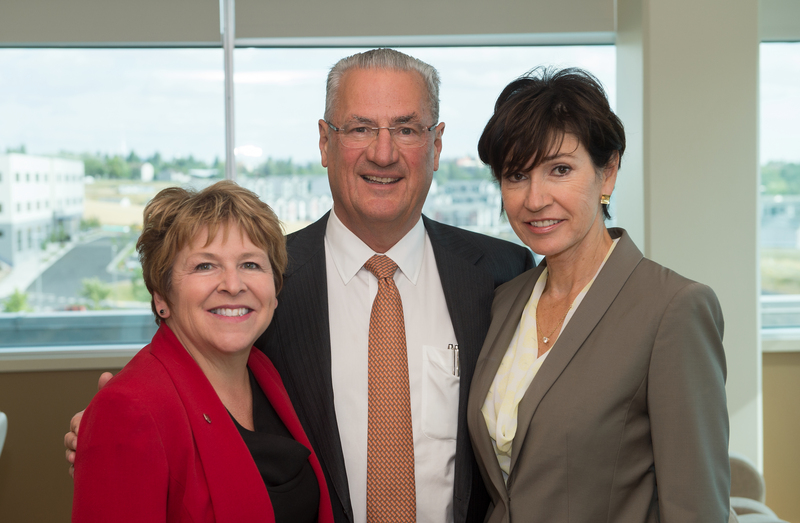 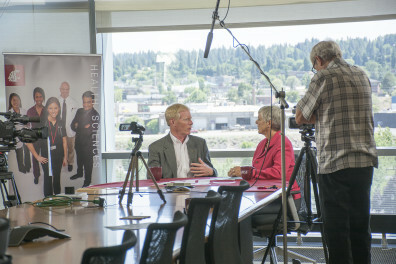 The Dr. Elson S. Floyd Medical Education Founders Fund was created to honor our late president and recognize his work to bring a medical school to WSU and Spokane. 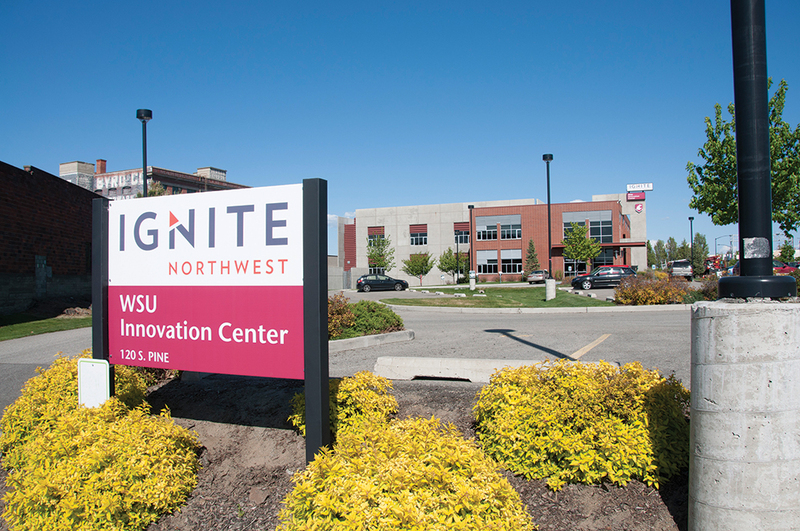 Last week, the fund got a major boost when Schweitzer Engineering Laboratories (SEL) in Pullman donated $100,000 to the fund. 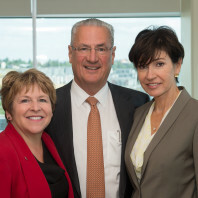 Dr. Edmund O. Schweitzer, III, the founder and president of SEL, then matched that donation on behalf of his family.